A third-year student of the Institute of Physical Education and Sports of LNU Vasyl Symonenko has brought new sports victories for the university. 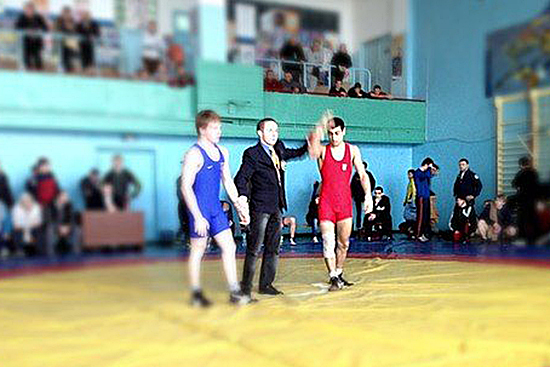 Vasyl, the student of “Sports” specialty, took part in the Ukrainian Greco-Roman Wrestling Championship among juniors which was held on the 13th – 15th of March in Mykolaiv. 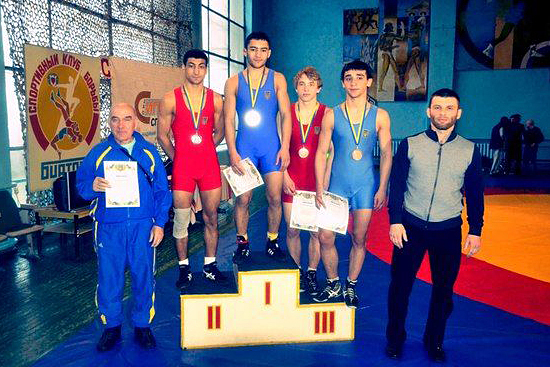 The sportsman took the second place in the weight category of 60 kg. 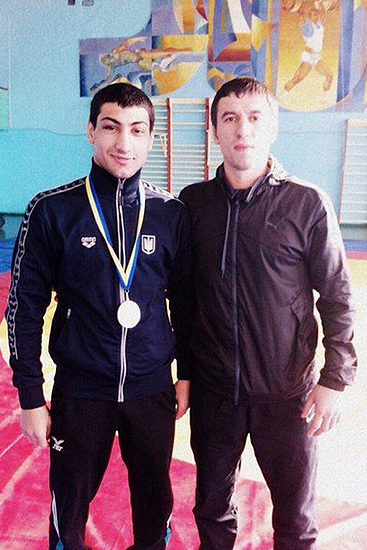 Vasyl Symonenko is a contender for the World Championship in Brazil.